New horrifying news has emerged from the depths of the internet. A joint investigation by the Guardian newspaper and ITV has found that many rogue landlords are still in business, despite being convicted and banned by the courts. Seemingly unfazed by their notoriety, these despicable landlords continue collecting rents from their vulnerable tenants. Amazingly, this is possible thanks to a loophole in the law. 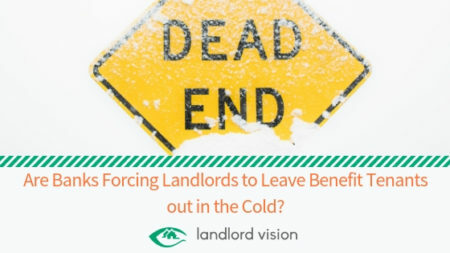 Are Banks Forcing Landlords to Leave Benefit Tenants out in the Cold? 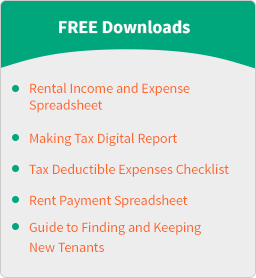 Most landlords are fully aware that lenders won’t offer them a mortgage if their tenants are on benefits. 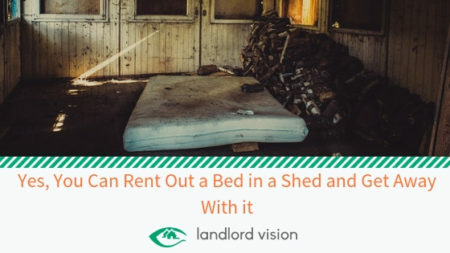 We have covered this issue in a previous article, where a landlord was told by her lender (NatWest) to evict a vulnerable, elderly tenant or face hefty fees to move to a new lender. Everyone knows it takes a strong stomach to be a landlord. 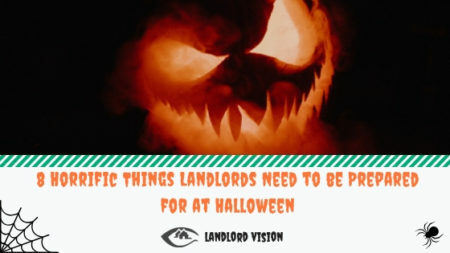 Have you got what it takes to face these 8 fears in the name of keeping your tenants and properties safe at Halloween? 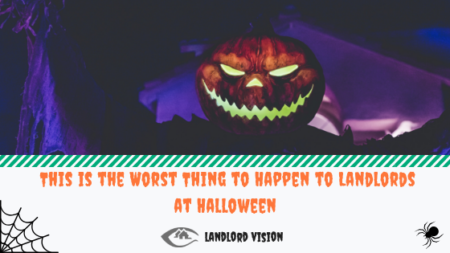 Join us as we take a spooky tour of 8 landlord obligations that are of dire importance at All Hallows Eve. 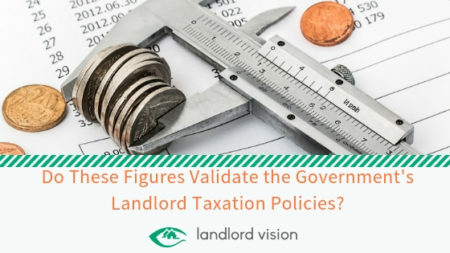 Landlord purchases are at an all-time low. According to figures released by a leading property agent, the value of landlord acquisitions has dropped by £5.2 billion since 2015. Landlords spent £12.1 billion in the first half of this year, compared to £17.3 billion in the same period of 2015. The number of home purchases is down by 31% compared to 2015, with the biggest fall in the south-east. Experts say the fall in the value of buy to let investment is because fewer landlords are buying and those who are buying are spending less on properties.